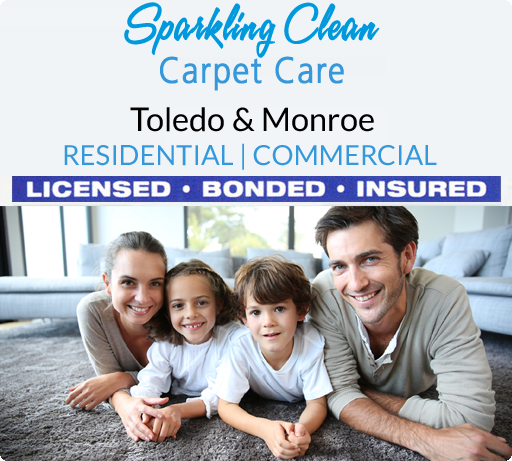 Sparkling Clean Carpet Care & Rug Cleaners is a Toledo, Ohio based carpet cleaning company servicing all of Northwest Ohio & Southeast Michigan. Looking to have your house carpets, car or truck carpets, drapes, or rugs cleaned? 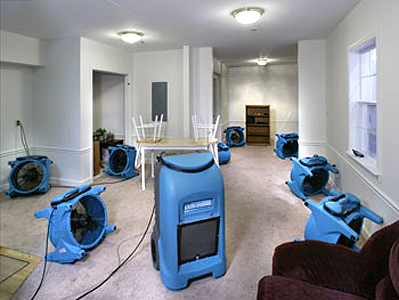 Need emergency flood water extraction, or hot water extraction? Call us today at: 419.475.6556! We specialize in carpet steam cleaning, upholstery cleaning, stain removal, oriental rug cleaning, pet odor remediation, tile & grout cleaning, drapery cleaning, fire & water damage, 24 hour restoration service, vehicle cleaning, bleached-out color repair, dye repair, and whole room dyeing. View our services below. 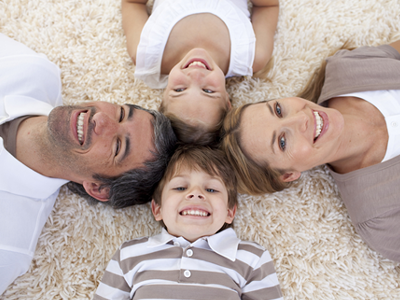 Our hot water, steam deep-cleaning carpet cleaning system will have your carpet look like new and extend it’s life span. 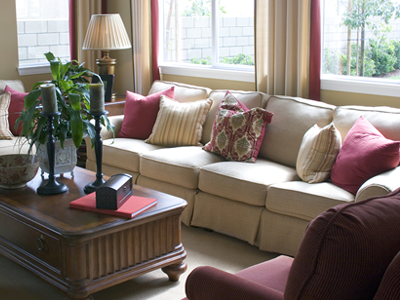 We clean Chairs, Loveseats, Recliners, Sofas, Ottomans, Futons, and Dining Room Chairs. 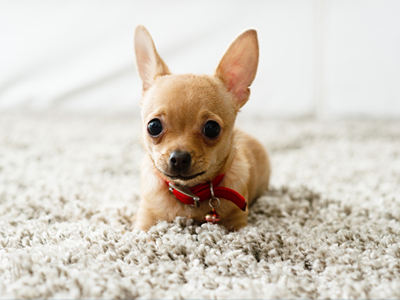 Let us clean and protect your carpet and floor from cat & dog mishaps. 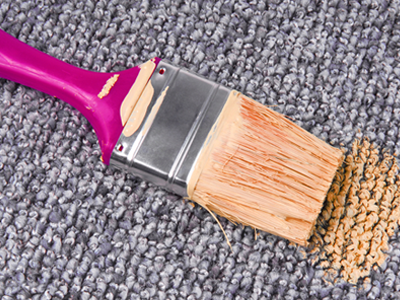 We can return you carpet to stain & odor-free condition! Experiencing a leaky pipe or flood? Did you know mold spores can grow in a wet carpet in as little as 24-36 hours. Do not risk your health – call us today! We can clean deeply embedded stains from your carpet fibers. Let us remove those tough stains for you. Our professionals can clean those grungy, stained grout lines and save you the work of this difficult process. 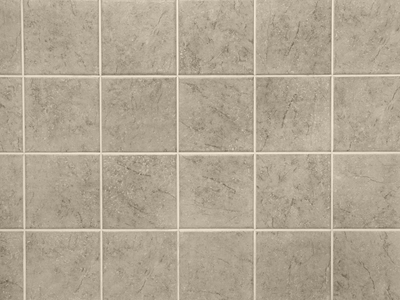 Your grout will look like new! We can keep your small and large-sized area rugs looking like new. 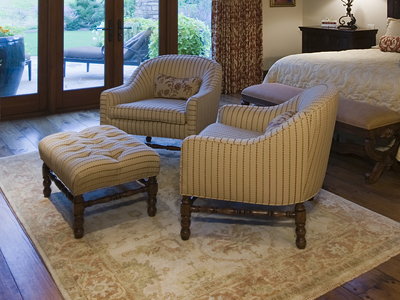 We can handle basic to fine rugs. 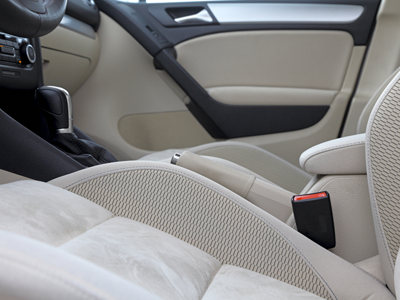 We clean autos, trucks, vans, recreational vehicles, and boat interiors. Auto rates for mat & carpets start at only $40.00. 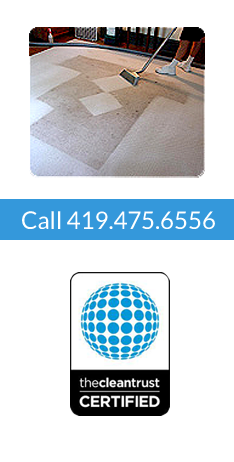 Sparkling Clean Carpet Care has been proudly serving the Toledo area for over 20 years.